The RAF records on Findmypast often include both the military details of an airman's service, and also vital clues to further your family tree, such as information about next of kin. Here's a look at the records that you can use to find your airman ancestor. Before the formation of the RAF in 1918, the Royal Flying Corps and the Royal Naval Air Service were the air arms of the British Armed Forces. If your ancestor served in the years leading up to or during World War 1, they could be included in this collection. It contains over 340,000 records, stretches right up to the start of the Second World War and includes men born in over 30 countries. 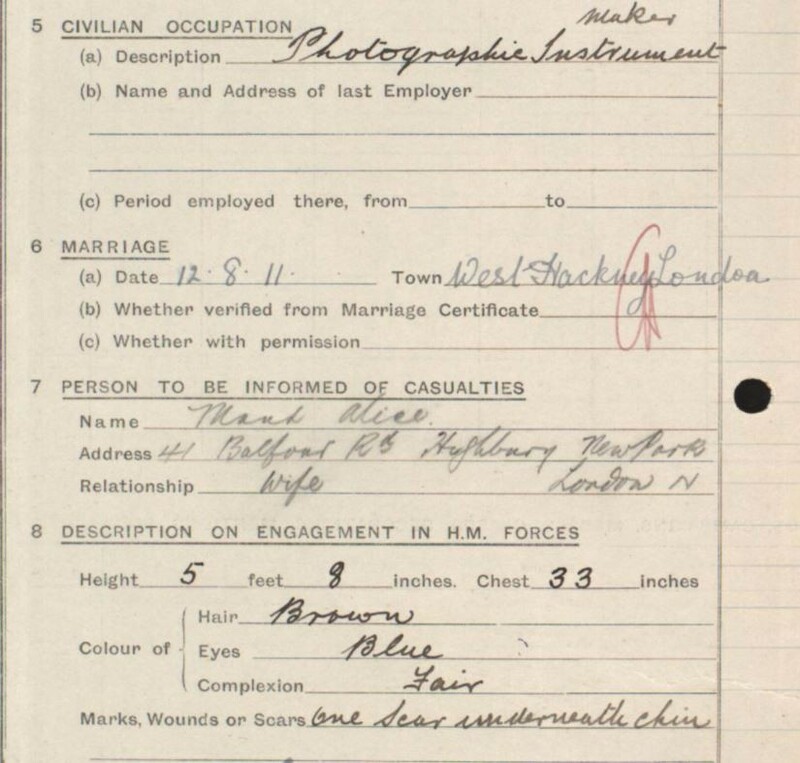 As well as service number, rank and military training, your ancestor's service record could also contain more personal details, such as birthplace, occupation and marriage dates, making them a real goldmine if you've hit a brick wall with your research. 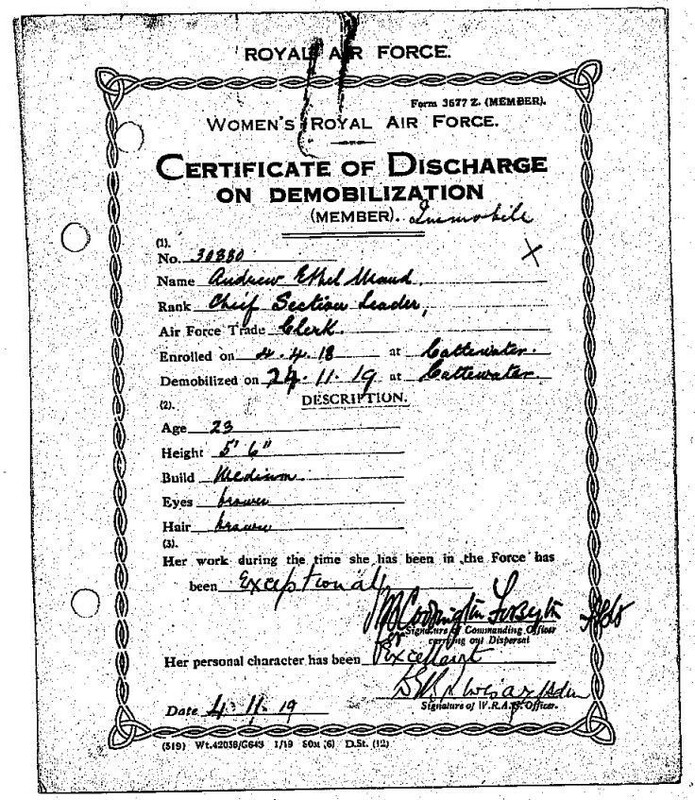 This is an index of 31,090 Women's Royal Air Force service records held by The National Archives. Each record includes a link to view the original image on TNA's website. The Women's Royal Air Force (WRAF) was created at the same time as the RAF in 1918. Members were employed to learn technical skills to help bolster production lines. They also worked as clerks, as this record for Ethel Maud Andrew shows. During her time in the WRAF, Ethel was described as an "Exceptional" member of "Excellent" character. RAF airmen who were awarded for their valour will appear in this index. As well as their rank and service number, your ancestor's Gallantry Award entry will include the date their award was published in the London Gazette, setting you off on a paper trail of new leads. This record set contains records of over 100,000 RAF officers who served during before, during and after World War 1. These records contain similar information to the airmen's service records, as well as details of their military service, and extra information such as next of kin, which could prove very handy for your family tree. U.S. Nobel Prize-winning author William Faulkner makes an appearance in these records, as does W.E. Johns, who would later go on to create the fictional flying ace, Biggles. The Muster Roll is a more basic set than the others on this list, but contains over 181,000 records that offer you your ancestor's name, service number and rank when they were serving in the Royal Air Force in April 1918. You can delve into a range of dedicated military newspapers at Findmypast including Illustrated War News, Weekly Casualty List (War Office & Air Ministry ) and more. Plus, don't forget, local and regional newspapers often ran photos and stories of the men and women at war from their community. Be sure to check these to see if you can find your ancestor.